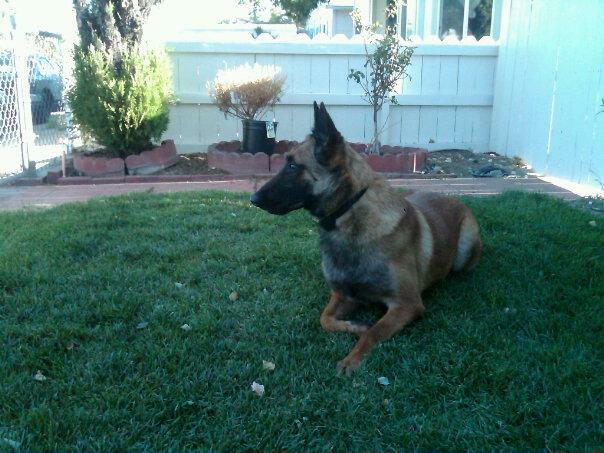 Draco is my Blue Boy From My wind litter, Co-owned with Nevada K9, Is everything goes well Draco will play a part in future Element Generations. We are looking forward to watching him grow up. He is in training to be a SAR dog.